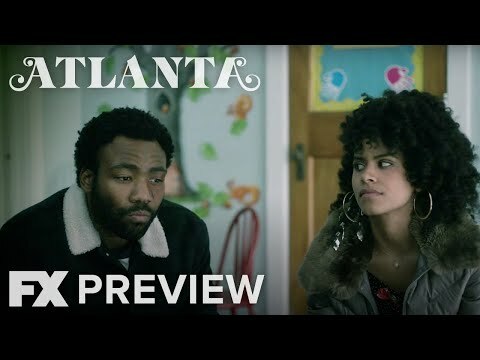 'Atlanta', the half-hour comedy starring the Community grad, which revolves around two cousins work through the Atlanta music scene in order to better their lives and the lives of their families. 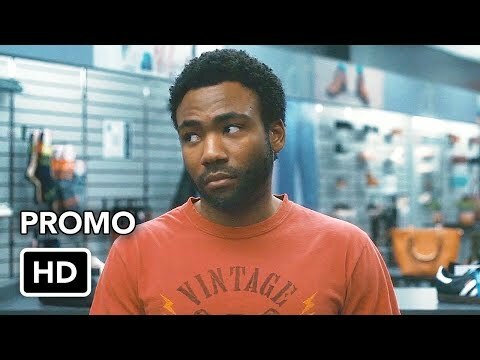 "Earn Marks" (Donald Glover) is a young manager trying to get his cousin's career off the ground. 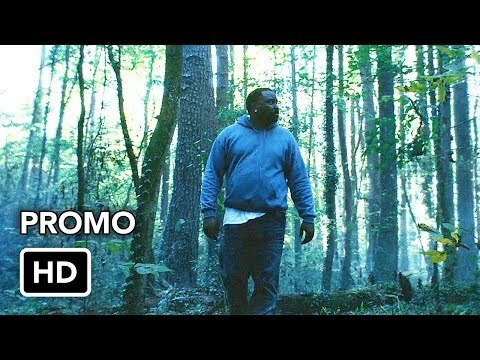 "Alfred Marks" (Brian Tyree Henry) is a new hot rapper trying to understand the line between real life and street life. "Darius" (Lakeith Lee Stanfield) is Alfred's right-hand man and visionary. "Vanessa" (Zazie Beetz) is Earn's best friend and the mother of Earn's daughter. 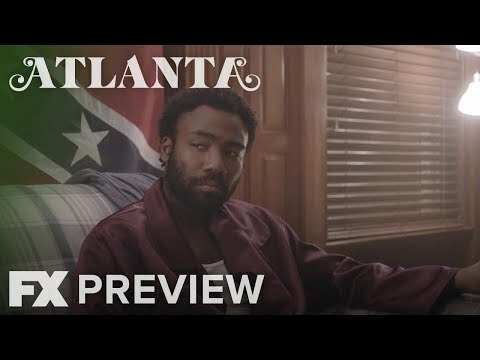 In Atlanta Robbin' Season, two cousins work through the Atlanta music scene in order to better their lives and the lives of their families.